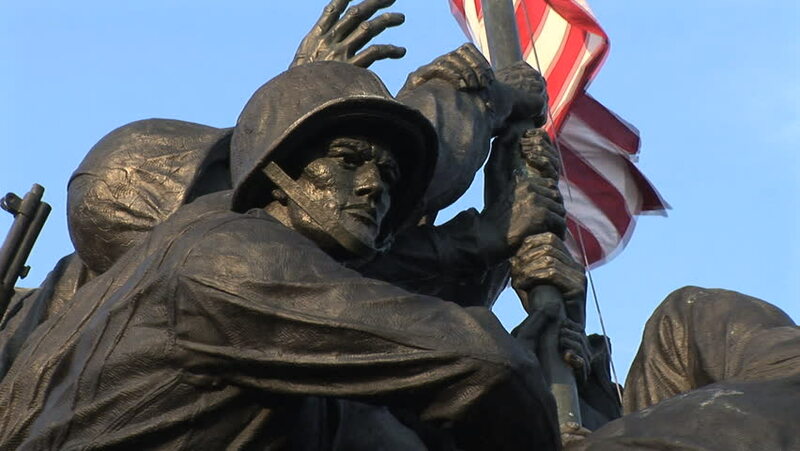 hd00:22WASHINGTON, D.C. - CIRCA 2009: The Iwo Jima Marine Corps Memorial proudly holds up an American flag. hd00:09An old statue time-lapse in front of blue sky with clouds. hd00:14Vyborg. Russia. July 18, 2018. Sights on a sunny summer day. hd00:12The Iwo Jima Marine Corps Memorial stands tall and proud.